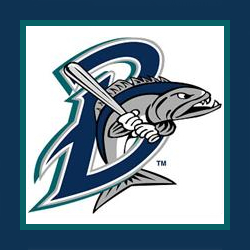 The Bridgeport Bluefish will celebrate Zoo Day at the Bluefish stadium while hosting their arch rivals, the Long Island Ducks! 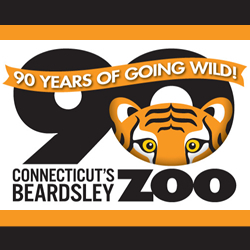 Zoo staff will be inside the stadium offering special drawings for great prizes and Zoo merchandise, while sharing information about the new animals coming to Connecticut’s only zoo this summer. Through Labor Day, Zoo visitors may present their Zoo ticket stub at the Bluefish stadium to receive $2.00 off any admission. It’s our birthday and we’re having a party! Kids of all ages will enjoy activities galore and spectacular surprises all day long. You never know who will be here with special birthday greetings and tasty treats to share. so plan to be here and bring the whole family! 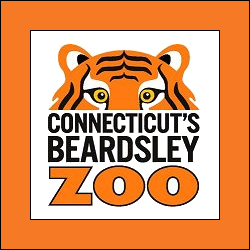 In collaboration with The Fairfield Arts Center, The Cardinal Sheehan Center, and Connecticut’s Beardsley Zoo, this art exhibit features 28 original works by the talented children of The Cardinal Sheehan Center and the animals at Connecticut’s Beardsley Zoo. This is the first program in the country to pair animal artists with children artists. The exhibit is free with paid admission to the Zoo. To learn more about the Bridgeport Art Trail, visit Bridgeport-Art-Trail.org.